Angelique Kerber. 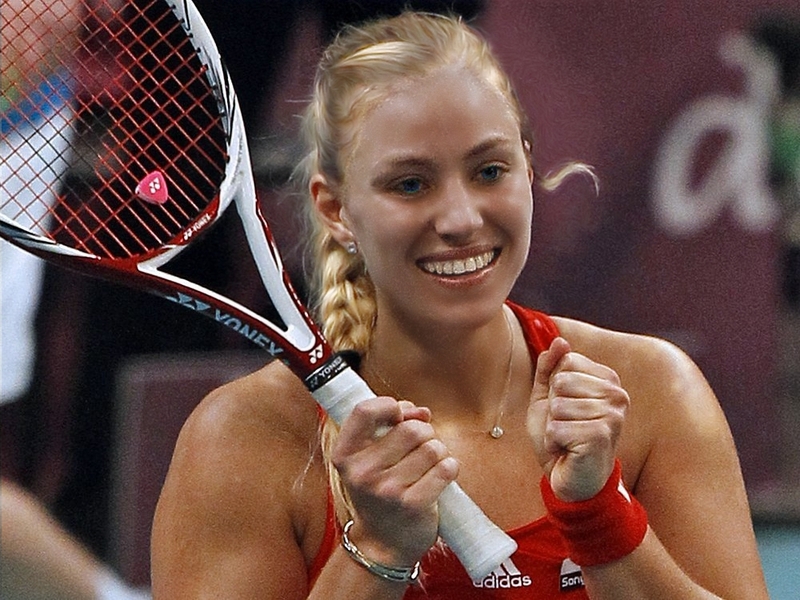 Polish-German Angelique Kerber. HD Wallpaper and background images in the tennis club tagged: tennis wta female german polish beautiful player.